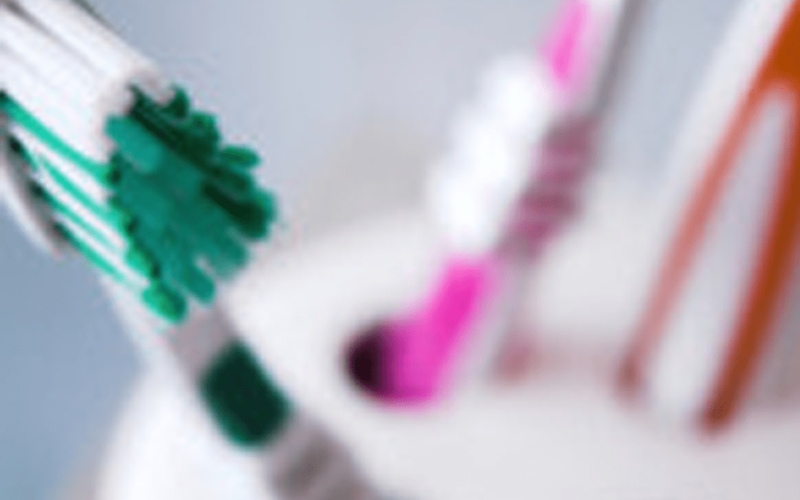 Last week, we published a blog post about 10 creative uses for old toothbrushes. Well, last week’s blog post was so popular that we’re sharing 15 more creative uses for your worn-out toothbrush ! Did you know that your old toothbrush can help you remove a splinter? Academy Dental is Victoria’s trusted place to improve your smile! Book an appointment today!